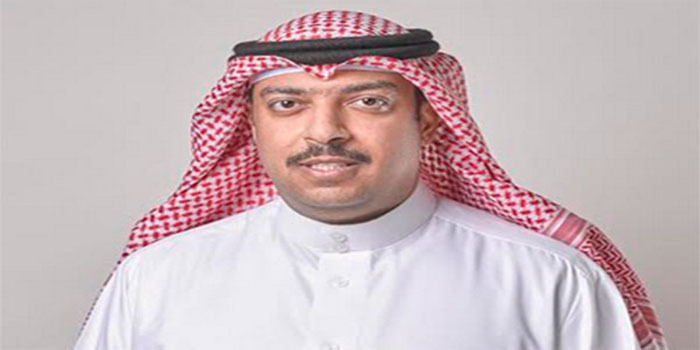 Bahrain’ s Telecommunications Regulatory Authority (TRA) said that messaging termination services on individual Mobile Networks Operators (MNOs) should no longer be susceptible to ex-ante regulation, while the wholesale market for call termination services still remains susceptible to ex-ante regulation by TRA. “TRA continuously reviews the telecommunications markets, studies their developments and determines the need for ex-ante regulation and procedures to maintain competition and the interests of subscribers,” said TRA director of Market and Competition Mohamed Yusuf AlBinali. “TRA will closely monitor market developments resulted from deregulating wholesale messaging termination rates on the relevant wholesale and retail markets and it will take necessary actions to ensure that competition and the interests of end users are protected,” AlBinali added.